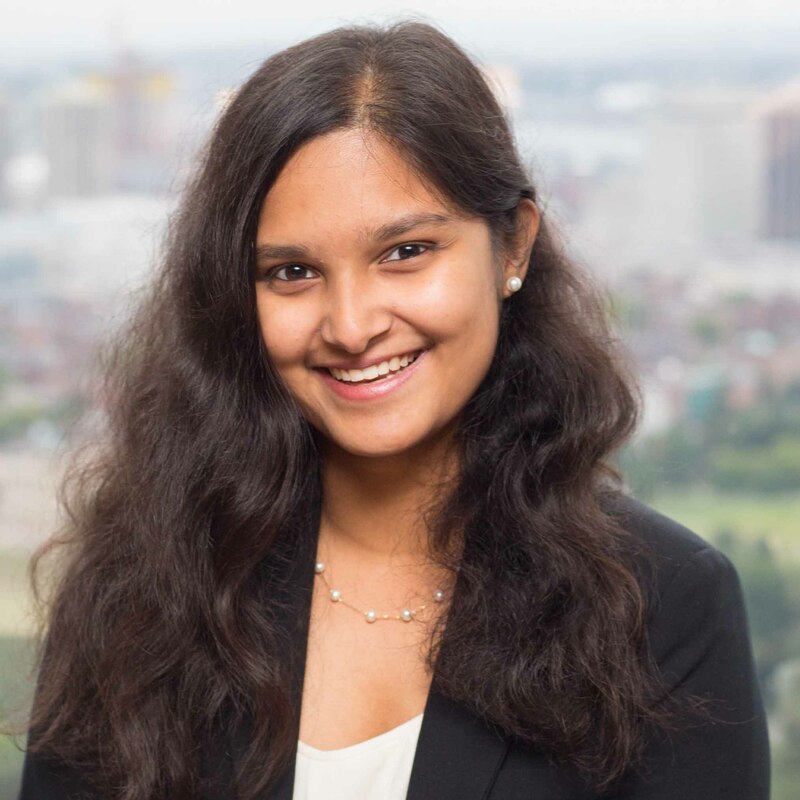 Ms. Das joined Bain Capital Double Impact in 2018. She is an associate. Prior to joining Bain Capital Double Impact, Ms. Das was a healthcare investment banker at Goldman Sachs. Ms. Das graduated with a BA in Economics from Harvard College.